A brand new Tiverton Hotel Casino opened on the 1st of September in Rhode Island, less than a mile from the Massachusetts border. The casino, covering a surface of 33.600 sq.ft, features a thousand of slots machine of all your most popular games like Wheel of Fortune, Lock it Link or Harley Davidson. The denomination starts at 1¢ going up to 25$ so there is one for everyone's taste. 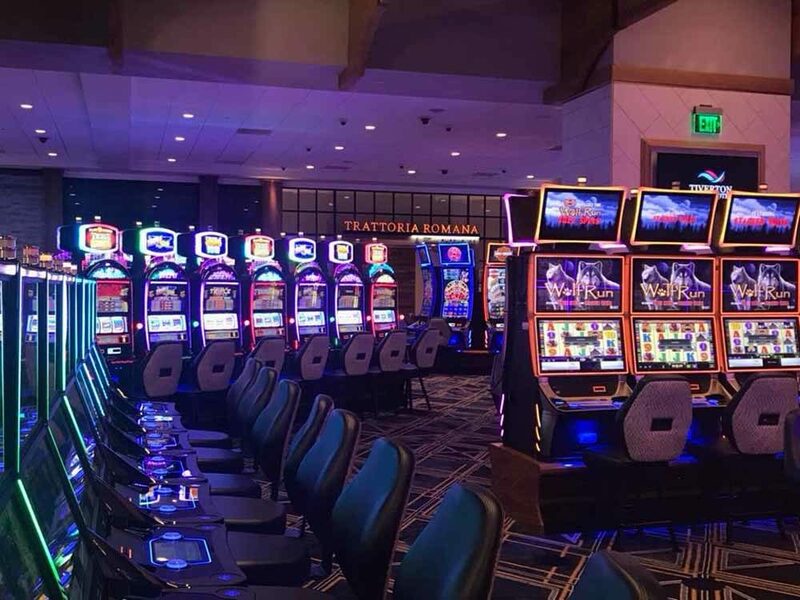 In addition to the slots machines, you will also find 32 live table games and 18 Hybrid Stadium Seats which include a gaming mix of Blackjack, Roulette, Baccarat, Three Card Poker, Craps, and more. As tells the name, there is also a hotel for you to stay. The hotel features 84 rooms, multiple meeting space and a gym to keep you in shape. To eat, you will have a wide variety of restaurants to choose from. There are 4 restaurants, each with its speciality: Asian, Italian, beef specialized or keep it simple with a good old burger. You won't ever need to leave the hotel casino during your vacation or your weekend.